My team and I were working on a Brand new Naruto game that will be full non stop action. What's up guy?. Here I present before you the fight between our beloved Naruto and Sasuke. It is one of my projects which I recently created.https://www.indiedb.com/members/darksaion/videos/naruto-vs-sasuke#imagebox. I thought to give it a try here at IndieDB. Hope you enjoy it. Don't forget to comment about it. Feedback and Suggestion s are highly appreciated. And if you ever wanna contact me about anything, feel free to mail me at adarshcool000@gmail.com. And I would really like to have some support in my upcoming projects. If anyone interested please mail me. 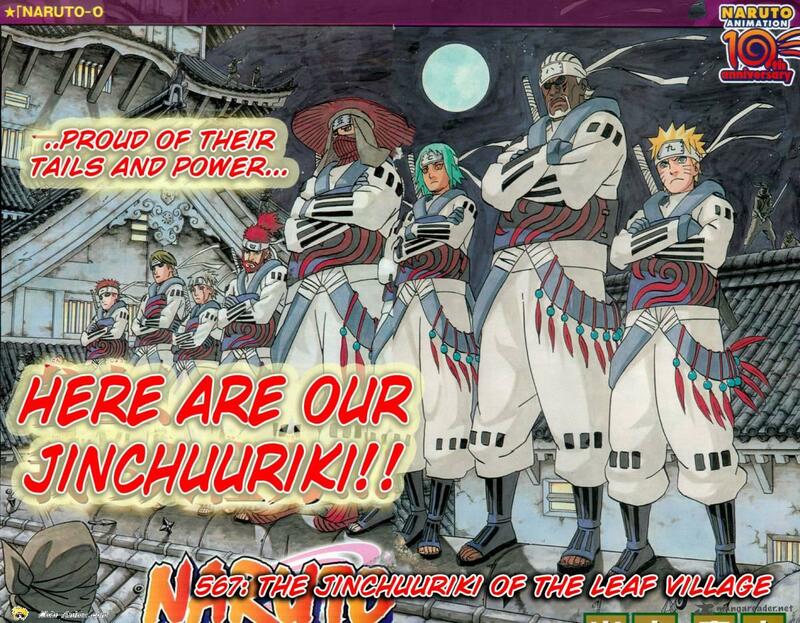 If you're looking for a type of Naruto game, I suggest you go check Shinobi Life Online. It's not naruto, but it's inspired from Naruto and you'll be able to experience the thrill of a Shinobi. Read the first comments, as that is me explaining some stuff about SLO. oh hi, what type of game is this? An MMO? We do have a couple of those projects in the works, plus I would think that you should probably start a bit smaller... An MMO is a huge, HUGE project, after all. In my opinion, if you want people to get excited for this or even to get a team, you should try and prove you can do it first. Like, make a video or even just a rough outline of what the game will be. As it is, though, I'm not even too sure what you're doing. And it seems like it'd be a HUGe project so I do think you should start smaller IMO. Of course, you could also try and work with someone else also making a Naruto MMO if that's what you really want to make.